High above the ground, up amongst the trees, avid thrill seekers go to pursue refuge in the air. It is up in the sky where they can test themselves physically and emotionally on a variety of activities generated to push the mind and body. Aerial adventure courses are a frontier that adrenaline-seeking hobbyist often enjoy. 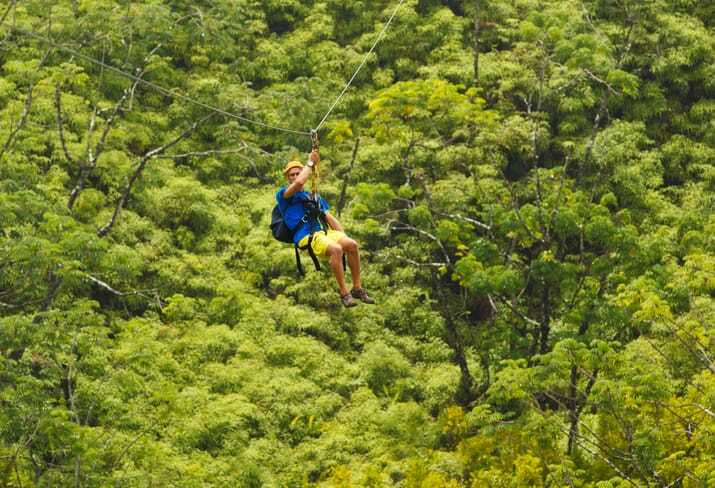 The pull of gravity downwards as one fights to push through an obstacle course in the air, or the breeze that touches one’s face as they glide down a zip line, can be rewarding as well as entertaining. However, as with any commercially recreational event, it should also be safe. ASTM F2959-18: Standard Practice for Aerial Adventure Courses sets up guidelines for the standard practice to help with this goal. The very nature of aerial adventure courses inherently involves some aspects of fear. Elevated above the ground, a look downward might make one apprehensive. This very experience and feeling can be part of the thrill that some are interested in undergoing. Still, ASTM F2959-18 recognizes that aerial adventure courses should remain secure as possible. ASTM F2959-18 establishes standards for the design, manufacture, installation, operation, maintenance, auditing, and major modification of aerial adventure courses. 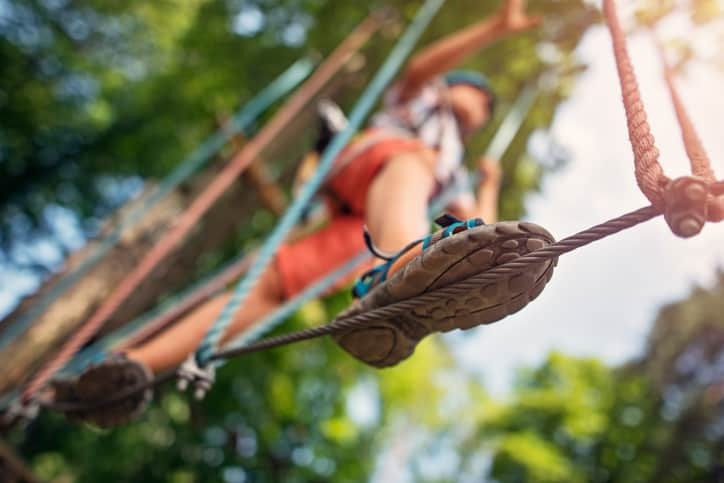 These standards pertain to a number of different activities that one would find at an aerial adventure course: zip lines, rope courses, challenge courses, aerial trekking courses, canopy tours, manufactured climbing walls, and via ferrata. All these activities fall under the dominion of ASTM F2959-18 when they are used for concession or commercial operation. ASTM F2959-18 is a standard created for the use of an assortment of people that are involved in aerial adventure courses. ASTM F295-18 is useful to designers, manufacturers, constructors, system integrators, and owners/operators as guidelines for the implementation of aerial adventure courses. So while thrill seekers may have chosen aerial adventure courses to test themselves, it is important that aerial adventure courses are subject to assessment as well. ASTM F2959-18: Standard Practice for Aerial Adventure Courses is available on the ANSI Webstore.